Futonland is dedicated to offer our customer the most exceptional and impeccable quality merchandise and once again we are proud to announce a new addition to our extensive comfort pure inventory. Welcome to the most luxurious 100% Natural Sheet Sets by Comfort Pure and a beautiful Organic Duvet Cover. These magnificently soft sheets feel good on your skin and great on your conscience. Enjoy nature’s perfect blend of beauty, durability and comfort. Our cotton is OEKO-TEX certified, which ensures the cotton yarns used in production are safe for infants and free of harmful chemicals and dyes. 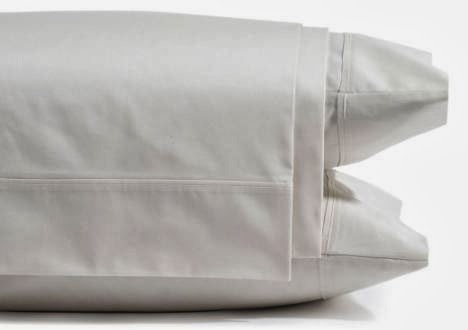 By purchasing our bedding, you support the local economy, protect the environment from pollution, promote balanced eco-system and prolong your health. 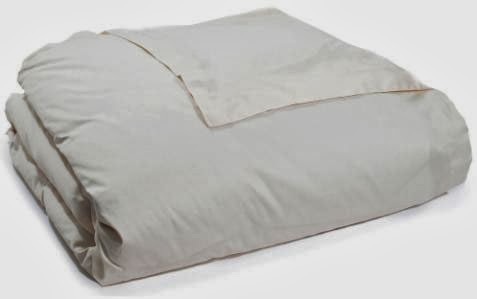 Your are welcome to use these sheet sets not only for your regular beds but also for your futon mattresses as well and be surrounded by comfort of nature! All materials used are U.S. grown and raised. Organic Cotton is grown without pesticides or chemical fertilization and certified by USDA and TDA.